It is a great honor for me to represent the Bank on behalf of its nine Shareholders from three continents at the signing ceremony of the agreement on the establishment of the International Investment Bank Headquarters in Budapest. This grand and unprecedented moment, I am sure, will open up new horizons and contribute to further vigorous development of the Bank for the benefit of all the Member States. To reach this day International Investment Bank has covered a long and not always easy way. IIB grows, just like any living thing, demanding fresh, innovative and bold approaches and steps with a broad outlook into the future. For almost 50 years the Bank has been operating from its Moscow Headquarters. During the Comecon years, it has made a significant contribution in industrial and infrastructural development of its Shareholders. Following the collapse of the socialist system, the Bank endured difficult times. Its core activity was curtailing, a prolonged period of stagnation set in. With the loss of a few Members it became harder to overcome unwelcome trends. In those trying times the Russian Federation as the Principal Shareholder was actively supporting the Bank in fact providing for its existence and preservation as an international financial institution. This ultimately brought the Bank to the need of reform. It took the Shareholders almost two decades to reach a consensus on the ways to manage IIB in new geopolitical and financial-economic realities of the world. A ground-breaking stage of the Bank’s life began with the adoption in 2012 of the new strategy with a view for recovery that was implemented in the “relaunch” program in all key areas. Over the past 7 years, large-scale tasks have been achieved. The Bank has become a modern development institution, respected and recognizable in the global banking community. It began credit and investment operations covering all, without exception, shareholders with investments in their economies totalling over EUR 1.6 billion. The Bank makes a consistent headway in raising financial resources, primarily from the European market. IIB’s securities denominated in euro and national currencies of the Member States have become a familiar and respected tool in the banking and financial community. 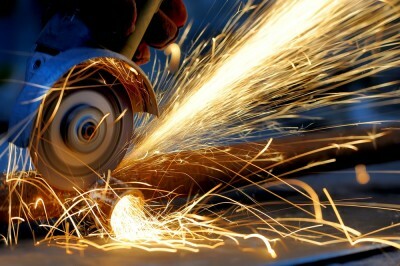 The product line of trade financing has been developed from scratch and is rapidly growing. Over these years, IIB has begun actively engaging with the global system of development institutions in a comprehensive effort to improve and adapt it to the changeable environment of the global banking system. The events hosted by IIB gather a representative audience of development banks, both global and regional. A number of important structural changes have occurred. To date, EU Shareholders have a majority of votes based on the paid-in capital criteria. Development of the European component of the Bank is evident from the figures: Europe accounts for more than 55% of our loan portfolio. Hungary’s return to the Bank in 2015 revived its spirits and added momentum to the massive reform. From the very first day, Hungary has actively participated in all processes, orienting us to further progressive development. More than EUR 100 million have been invested in the Hungarian economy in 3 years in the form of loans, and an equal amount in the development of its financial market. Upon its return to the Bank, the Hungarian side has begun raising the point to consider the possibility and feasibility of relocating the Headquarters from Moscow to Budapest. The conditions for such a decision matured by the second half of 2018 after the new statutory documents of the Bank that meet the highest international standards came into effect de facto completing the relaunch program. The fact that by the beginning of 2018 the goals of the 2012 Strategy were successfully achieved while a number were even exceeded was also important. 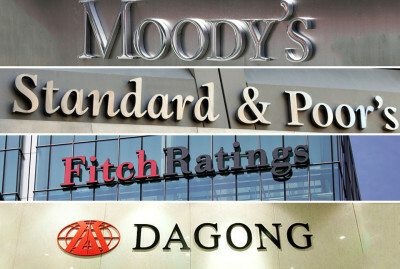 The Bank has entered a new five-year cycle of its strategic development, having significantly increased the main indicators by the end of its starting year. On September 18 last year, at the meeting between President V.Putin and Prime Minister V.Orban in Moscow, the Hungarian party initiated a discussion on the viability of relocating the Headquarters to Budapest that resulted in a positive bilateral arrangement. In early December 2018, all nine shareholders unanimously supported it, finally opening the way that led us to today's solemn ceremony. Preparing for this historic decision, the Shareholders assumed that acquiring a European address would enable the Bank to further develop cooperation with international financial partners, attract additional resources for its core business and raise credit ratings. 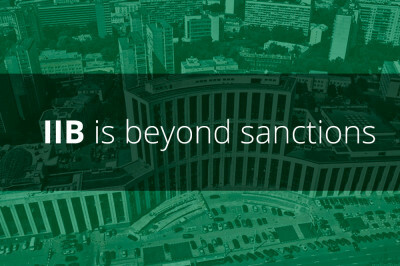 Given that in parallel with the relocation of the Headquarters to Budapest, the Shareholders approved a weighty program of the next round of the Bank’s capitalization, it becomes obvious that conditions are being created for an even more dynamic, one can say a breakthrough stage, in the life and growth of International Investment Bank for the benefit of all its shareholders. As the Chairman, I will honestly say, that the approval of this decision was a difficult, but entirely conscious choice. 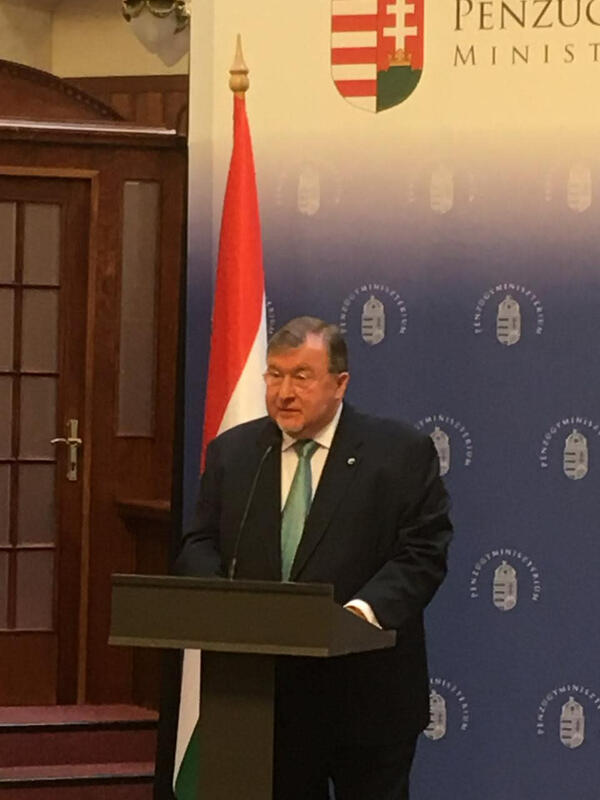 Its implementation will involve establishing a core infrastructure of the Bank in Budapest and will require relocation of many employees certainly affecting their lives and the lives of their families. The Management Board is well aware of these difficulties and will do everything in its power to ensure the smoothest possible transfer of the Headquarters and prevent an arrhythmia in IIB’s activities, primarily in the transitional period, when the Bank’s Headquarters will be deployed at temporary location not being able to accommodate the entire staff. I believe that this period will not last for more than two years keeping IIB’s heartbeat steady. I want to extend my heartfelt thanks to the Government of Hungary for supporting International Investment Bank, for the initiative of its relocation to Budapest and for its active assistance in resolving this issue. My recent meeting with Prime Minister V.Orban was of a cardinal significance. We were able to discuss very thoroughly various aspects of the current and future activities of the Bank. I am grateful to Prime Minister for his support of our efforts and for raising the question of Headquarters relocation. I must express my gratitude to Mr. Varga, with whom 5 years back we started a dialogue about returning Hungary to the Bank, which essentially laid the foundations of formalizing the today’s step of great importance for the future of IIB. I am confident that operating from Budapest address, International Investment Bank will enter a new historic stage of its development and will acquire even greater dynamics in its activities for the benefit of the Shareholders, both current and potential. With my optimism and pride in International Investment Bank, I am pleased to sign the Agreement.